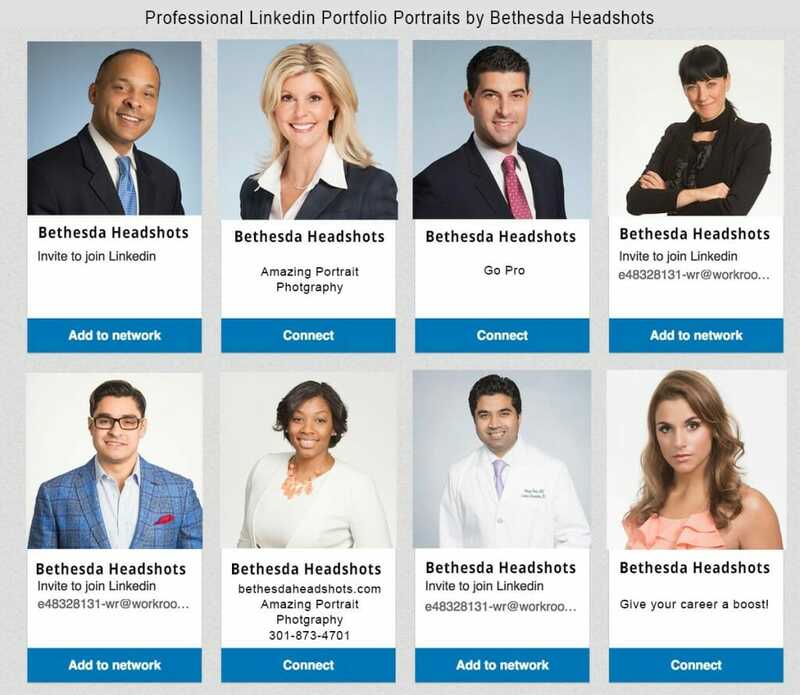 Recent studies have found that a professional profile on LinkedIn, the world’s largest professional network with over 300 million members, is critical to career success, and a neglected profile can impact a career in profound ways. 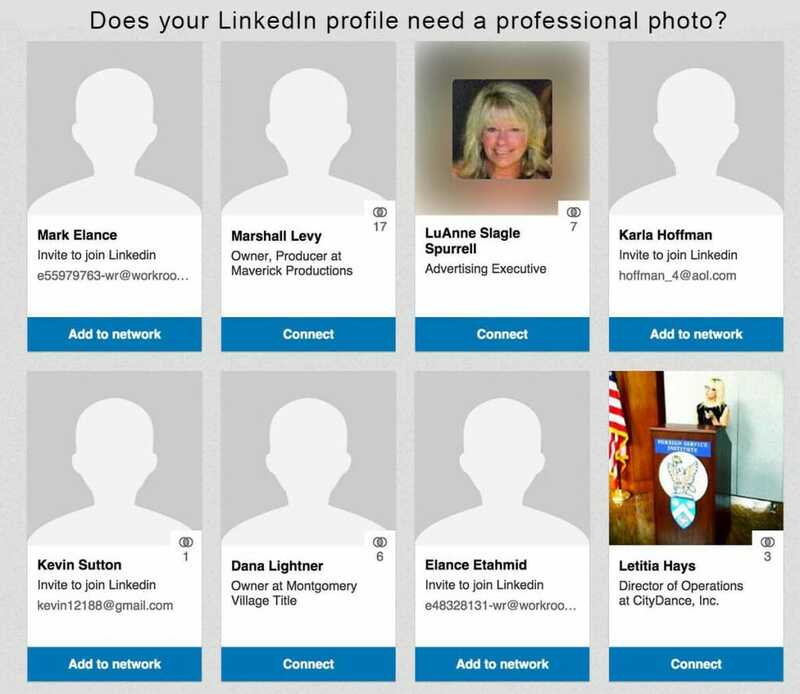 One of the most important areas of your LinkedIn profile, that is broadcasted to the world daily, is your picture. 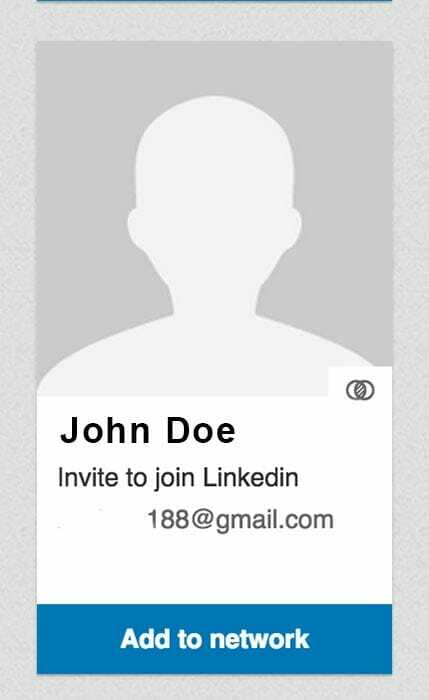 Perhaps it’s time for you to reconsider the picture that is displayed on LinkedIn and other social media sites. Do you post a profile image? Does it convey the message that you want it to convey? It’s easy. Can you spare 15 minutes? Spend 15 minutes working with an artist; one of the best portrait photographers in the DC Metro area. We discover the lighting, angles and background that’s best suited for you. We take many photos with various angles, lighting, posing and expressions. You’re done! Within two business days, photos are processed, uploaded to a gallery, and a link is emailed to you. At your leisure, you review your personal online gallery and choose your favorite image/images. Your favorite image is professionally edited and cropped to bring out your best. The final digital image is emailed to you in two sizes – one size for internet use and another for print. You’re thinking …. it must be very expensive right? Nope. Have you considered getting portraits of your executives created at your office? Special discounts available for multiple office portraits. Schedule your photography session now! Best Professional Portraits in DC Metro Area. Period.